In late 2006 a former Bank of America credit card campus was being considered for disposition by a large public REIT. Through local brokerage relationships and experience in the market, we acquired the vacant office campus for just $113 per square foot or roughly 40% of the then estimated replacement cost. The business plan was very simple given the market dynamics at the time. 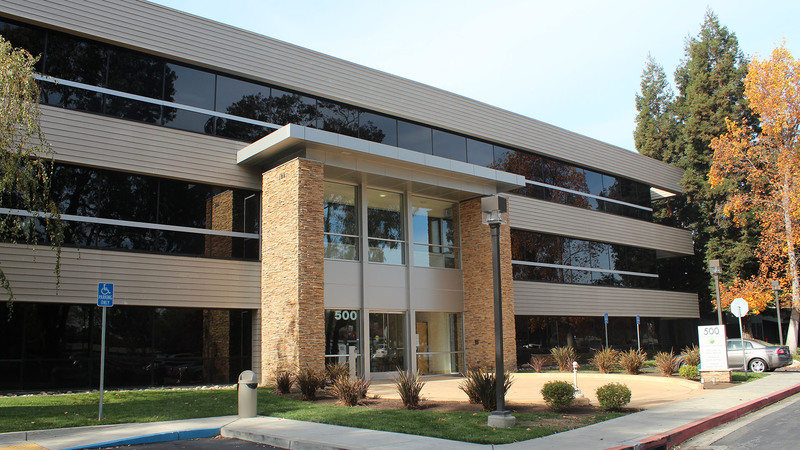 The Walnut Creek office market was and continues to be dominated by small professional office buildings with very few large blocks of space available for the finance, insurance and government agencies that drive a substantial portion of office demand. The plan was to offer the 3-building campus as a whole, and to offer each building separately for sale to owner-users. The result was a 20-year lease with an outstanding return profile.